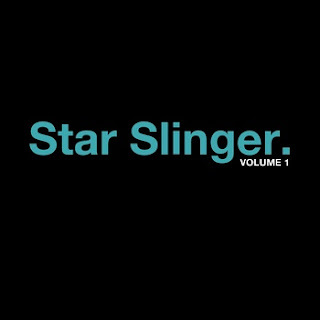 Star Slinger, a Manc producer that you most likely haven't caught wind of yet, has just put out his first LP/beat tape, where no genres are off limits when it comes to samples. This is as much influenced by the leftist beat sorcery that's been emerging recently (check Extra Time) and Big Beat (Gas) as it is hip hop. Purists have been warned.